One of many "Mother Sauces" would have to be a tomato sauce. 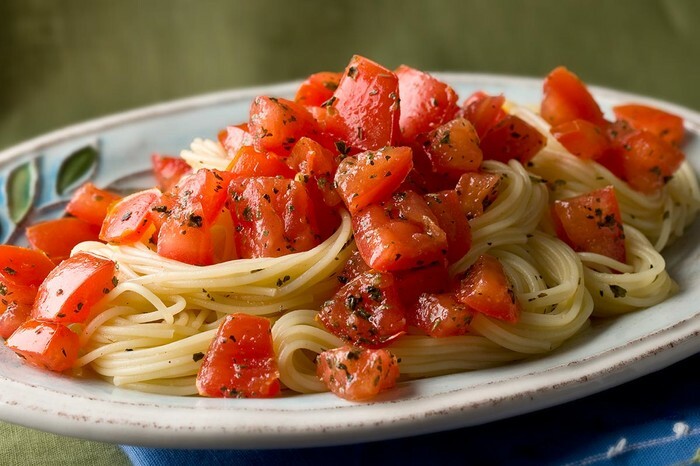 This sauce is made of pureed tomato to give it a certain texture and taste for the senses. 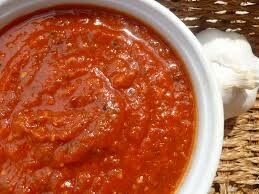 This sauce is also know as "Coulis". This term is french, meaning "puree of fruits or vegetables"